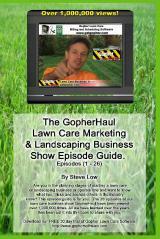 « Simple cheap steps to get lawn care customers. 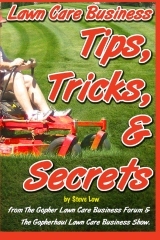 Services to offer before mowing season starts. 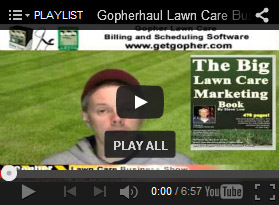 If you find yourself caught between winter and spring services yet still need to make money, here are some ideas that were shared on the Gopher Lawn Care Business Forum that should help you get through until mowing season starts. 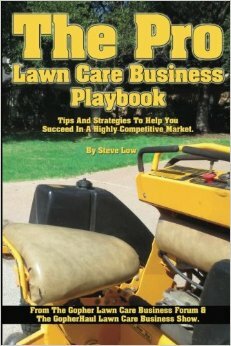 One lawn care business owner found himself in a financial pinch and wrote “does anyone have any good ideas on services I can do or promote now? The snowplowing is ending soon, maybe 2 more storms, then spring. I need to generate some money now though. 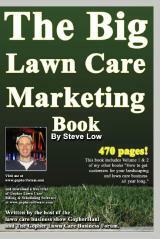 Any flyer templates for spring promotions would probably be a great help. 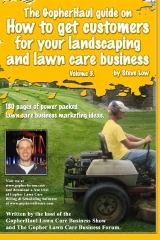 What kind of other services are you capable of offering? 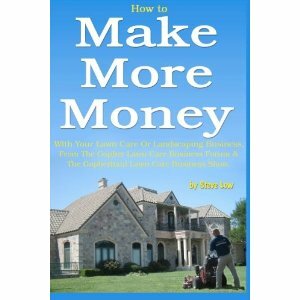 Can you do minor home improvement projects that people may need done? 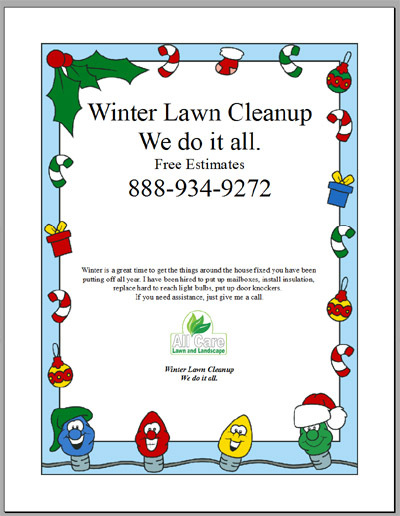 Possibly consider using this winter lawn clean up flyer. 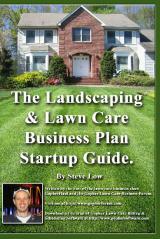 One of things that is great about offering additional services is that it opens the doors to new potential customers who might not have thought to contact you for lawn care. 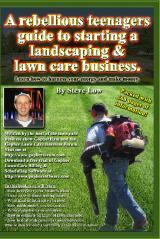 Offering a few home repair services when times are slow gets your foot in the door to offer other services later. I see you do apartment clean outs. 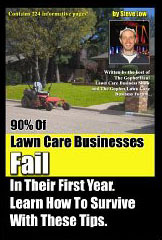 This brings two things to mind, a flyer offering organizing a homeowners garage. 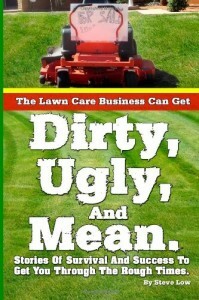 I know even mine gets to be a mess over the winter. Why not consider offering to install some shelving, tidy things up etc. I would also create a letter to banks offering this service should they happen to have homes they own due to foreclosure. 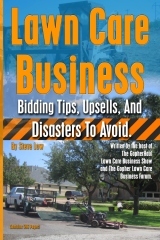 When I used to work in banking, I can’t tell you how many crews we hired to go in and do work/repairs/clean out and clean up due to foreclosure. Why not offer gutter cleaning? That is a service which could be started right now. 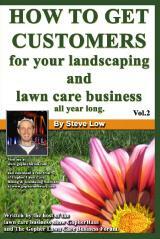 I have had a few customers ask for this service already. 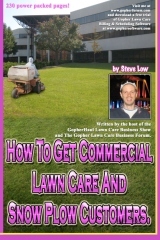 This entry was posted on Wednesday, March 23rd, 2011 at 2:52 pm	and is filed under Free Lawn Care Flyer Template, General Business, How to get, Landscaping Business, Lawn Care Business, Lawn Care Customers, Marketing. You can follow any responses to this entry through the RSS 2.0 feed. You can leave a response, or trackback from your own site.